Getting a bridge preserved is no easy task for one person to do, so it is nice to be able to get a group of concerned people involved with trying to save the bridge. Decent sources might be philanthropists in the area, people living near the bridge, museums, and other people with an interest in bridges and/or history. For instance, the East Delhi Bridge formed a group of concerned citizens when the county condemned the bridge, and they are having good results trying to save the bridge, although the battle is far from over. The main problem with truss bridge preservation is money. Unlike covered bridges, no federal preservation program exists for truss bridges, which means that the majority of funds often must come from private sources. Another source of funding is from grants. On a limited basis, MDOT does make some funds available through a competitive Transportation Enhancement Funding program, if the bridge is being restored in its original location for pedestrian use. Check out www.michigan.gov\mdot\0,1607,7-151-9621_17216_18231-22396--,00.html for more information. Especially if no other bridges in the area have been preserved, you might stand a good chance of getting that grant. 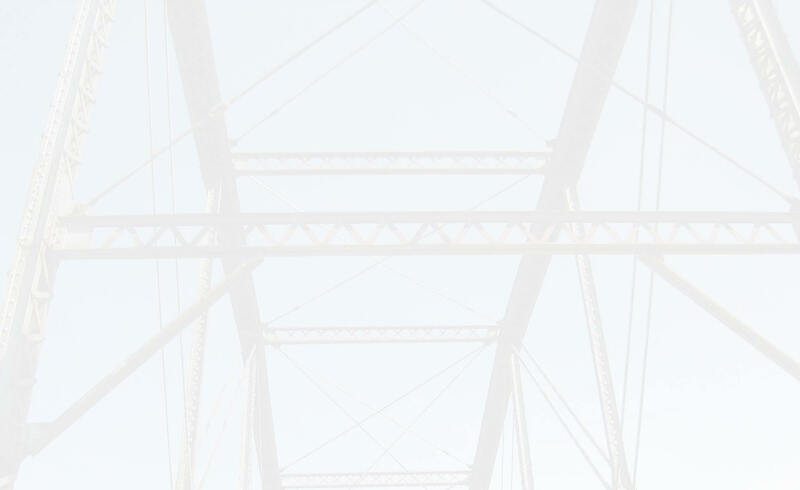 Rather than ramble on and on about different things that you might do, I recommend contacting the Historic Bridge Foundation, a small organization that is dedicated to helping concerned people save bridges. They will be able to help and guide you far better than I can. Visit their website at http://www.historicbridgefoundation.com/.